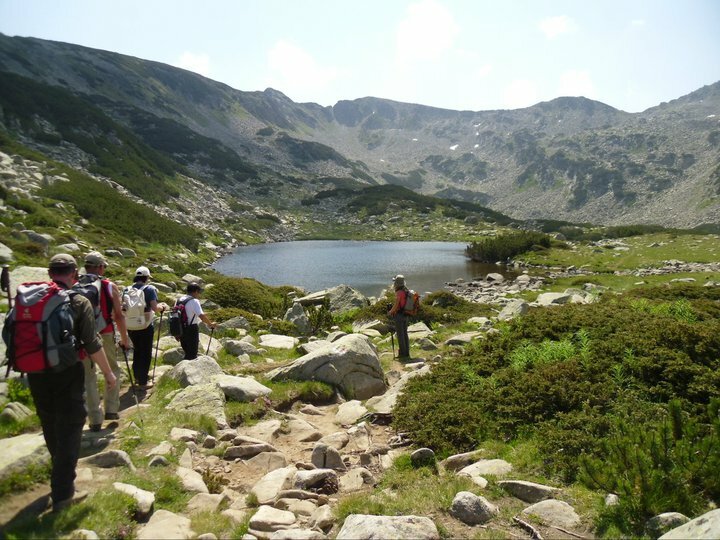 Hiking holiday in Rila and Pirin Mountains with a proffessional guide. This hike would be enjoyed by those of you in good shape. Stunning panoramas are abundant every day – glacial lakes, vast green forests, alpine meadows full of flowers, rugged alpine landscapes. Both mountain ranges are protected areas and home to rare vegetation and interesting animals – brown bears(!) and wolves among others. 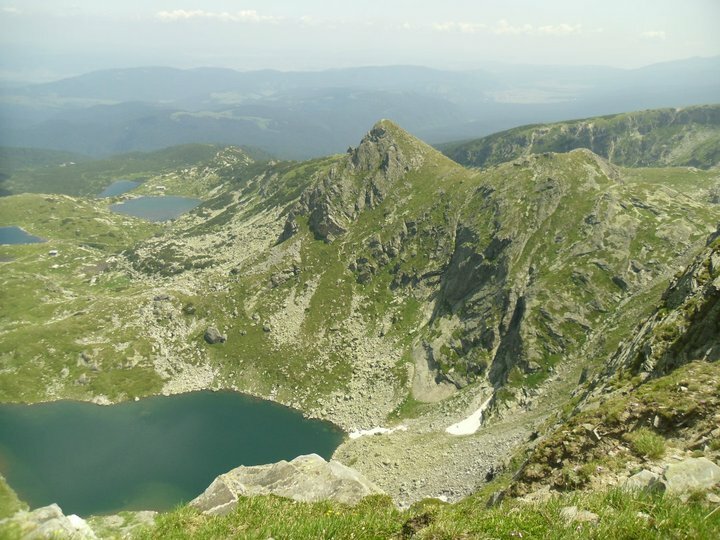 On the walk we climb the two highest peaks in the country – Mt Musala (2925m), and Mt Vihren (2914m). We also visit the renowned Rila Monastery – the biggest and most famous in the country. Price per person: 570 EUR (for a group of minimum 6). If you have a smaller group this is no problem but the price may be slightly higher. DAY 1: Upon arrival at Sofia we transfer to Bansko, which will be our first base for the holiday (2hrs 30mins). The guide will meet you there to welcome you and give you details on the program for the following days. 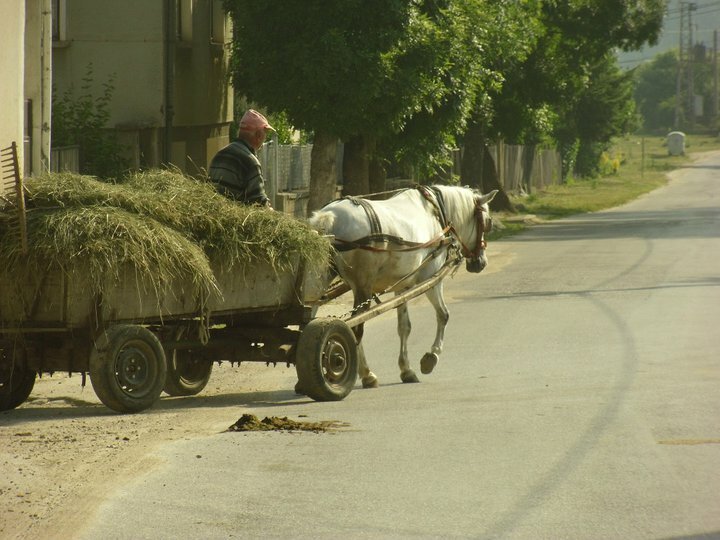 Time permitting you can go for a short walk in the beautiful old quarters of Bansko with small cobbled streets and old houses. After dinner you can relax in the chalet garden with a drink, or have fun in the games room. DAY 3: After a short transfer with the minibus (30 mins) we will take the chair lift to Bezbog hut and head for Mount Polejan (2854m). Numerous glacial lakes shine like sparkling gems around us on the way to one of the highest peaks in Pirin Mountains. We will enjoy a 360 panorama view from the very top, having our picnic lunch. Before we take the lift back we’ll sit for a drink right at the shore of Bezbog lake to watch the sun go down behind the majestic peaks of Pirin. 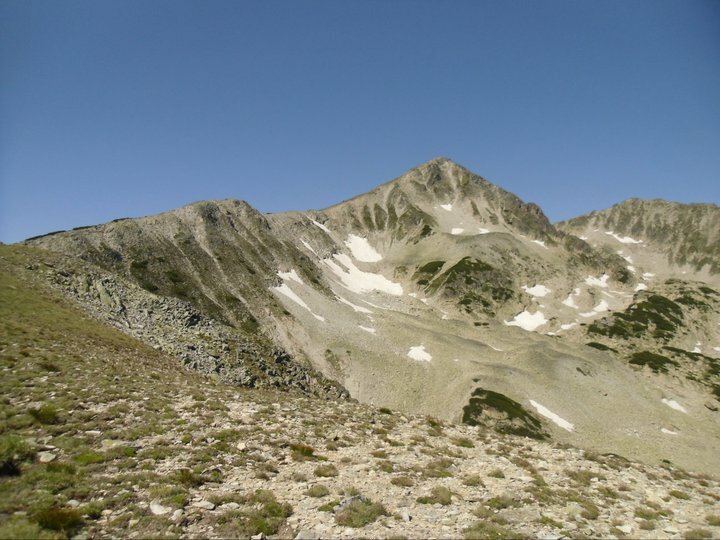 DAY 4: Today we will attempt to climb the highest peak of Pirin Mountains – Vihren (2914m). A short transfer in the morning takes us to Vihren hut. The path zigzags steeply above the hut to take us at the foot of Mount Vihren and its majestic 400m vertical north face. 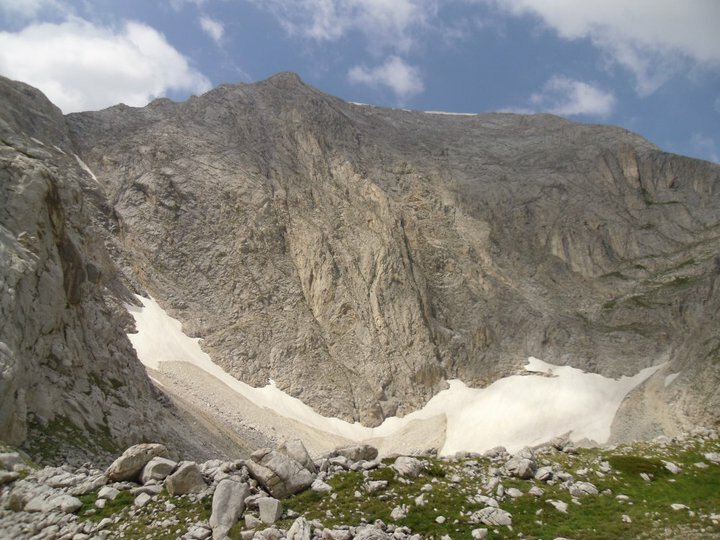 Here is the home of the shy mountain goats (Balkan Chamois) and the beautiful edelweiss. 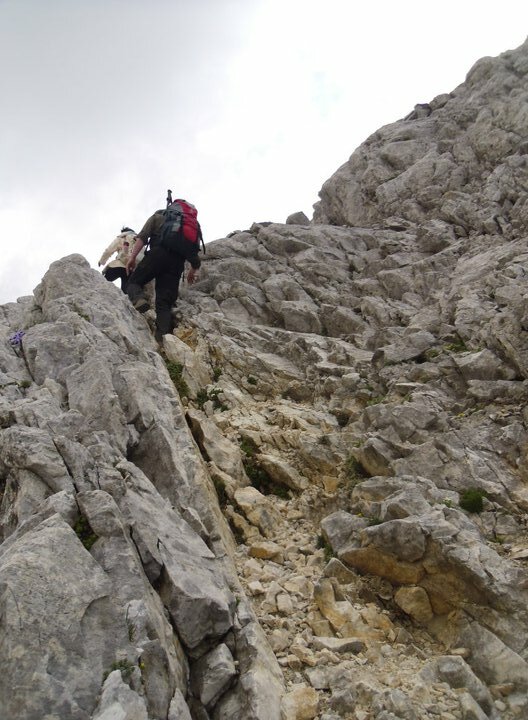 We continue further with a steep ascent to reach the peak itself – the highest in Pirin Mountains, and second highest in Bulgaria. We will have a picnic lunch at the top admiring the surreal panorama over the mountains with countless glacial lakes, deep valleys and knife sharp ridges. We will descend to the hut and stop for a well deserved drink on the way back to Bansko. 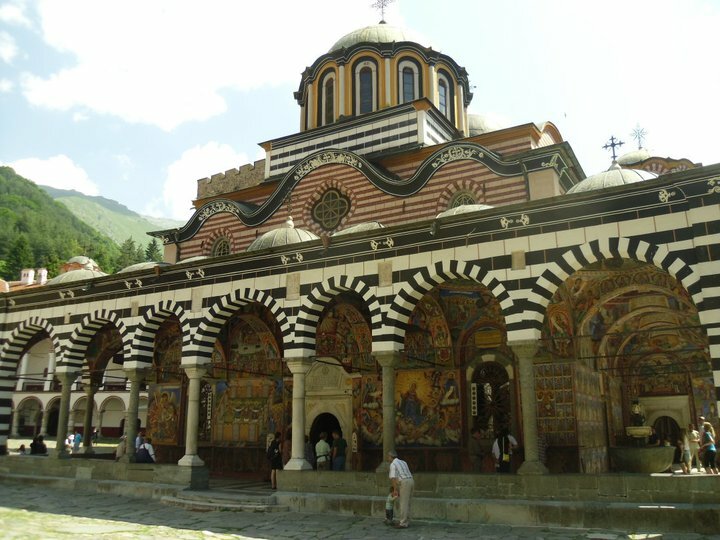 DAY 5: After a 2 hour transfer we arrive at the gates of the renowned Rila Monastery – the most sacred place for every Bulgarian, and one of the most famous monasteries in the Eastern Orthodox Christianity. We will first head for a short walk ( 1 hour) to the cave where the founder of the monastery and most famous Bulgarian St John of Rila lived. Then we’ll look behind the massive iron gates of the monastery and learn about its curious controversial history. We will have fresh trout for lunch at a lovely restaurant close to the monastery, and then transfer to RIla Lakes chair lift. We’ll take the lift to reach the mountain hut, where we stay overnight. DAY 6: This is probably the most scenic walk on the trip. 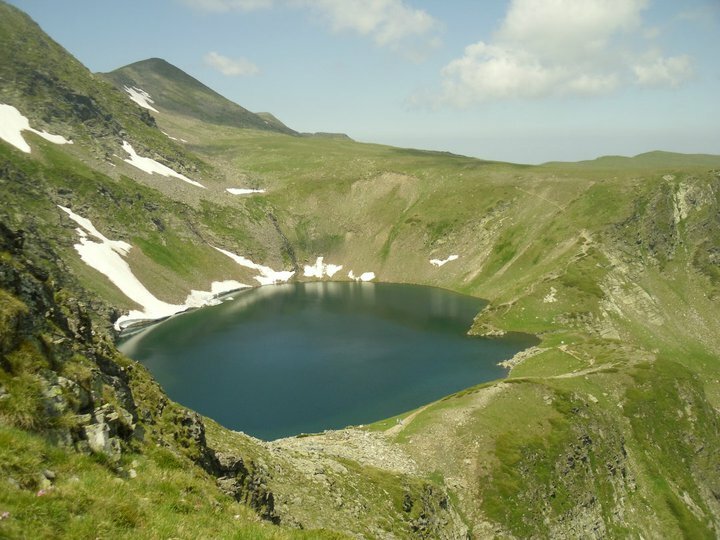 We will visit the famous Seven Rila Lakes, which are also a sacred place for the mysterious White Brothers – just wait and see! Lovely views await us as we are climbing along the lakes to reach the top viewpoint. We will also have a bonus climb of the beautiful Bandit Peak and then head down to take the chair lift and transfer to our next stop – Govedartsi village. DAY 7: Today (after half an hour transfer) we will attempt to climb the highest peak on the Balkan Peninsula – Mt Musala (2925m). We’ll use the Gondola for the first part of the trip and then, along crystal clear glacial lakes and stony paths we will reach the top. The panorama is the wonderful reward at the end of our journey. DAY 8: Time to say goodbye and get the transfer back to Sofia.